On his way out of Barcelona? Hello and welcome to Sportskeeda's Daily Transfer Roundup. Without further ado, let's take a look at the top transfer news, rumours and updates of the day. According to reports in Italy, Juve will try to sign Paul Pogba in the summer. There is a twist though. The Old Lady are hoping to bring in Didier Deschamps to take over from Max Allegri and they are optimistic about Pogba's move. The Juve top brass hopes that Pogba will find the prospect of linking up with his current international manager at his former club quite exciting and will hence call it a day at Manchester United. However, Pogba has been a different beast under United's caretaker manager Ole Gunnar Solskjaer and with the Frenchman sharing a great equation with the Norwegian gaffer, it looks unlikely that he will move away from the club in the summer. With Chelsea set to appeal against their transfer ban, they are looking towards the summer with much hope. The way things are going, it doesn't look like Maurizio Sarri will last beyond the season. As such, Chelsea are lining up replacements and Zidane is on top of the list and he will be given £200 million to revitalize the Blues' squad in the summer, as per The Sun. 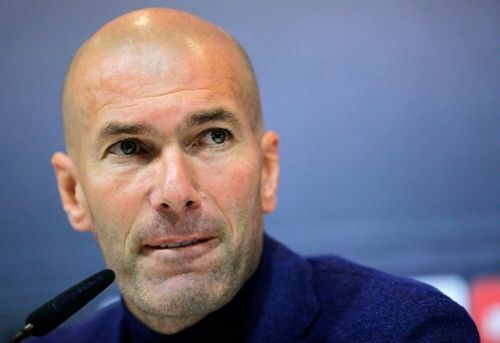 The report claims that despite the transfer ban, Zidane remains keen on taking over at the helm. Sarri's future at Chelsea looks grim, to say the least. Now that Chelsea have been handed a transfer ban, Real Madrid have also found themselves in a pickle. They had been linked with Eden Hazard, Marcos Alonso and N'Golo Kante. But now that Chelsea will not be able to sign new players, they are unlikely to let go of their current crop. 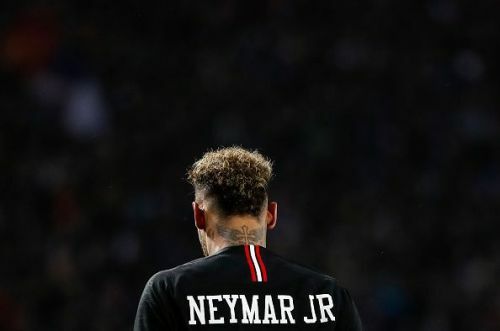 Now, as per reports in Spain, Florentino Perez has turned his focus to signing Neymar Jr. In fact, Real Madrid are going to give it their all in their pursuit of the former Barcelona man as they look to revitalize their attack which has struggled following the departure of a certain Cristiano Ronaldo in the summer. Barcelona are resigned to the fact that Coutinho may never hit top gear at the Camp Nou and are now prepared to sell him. 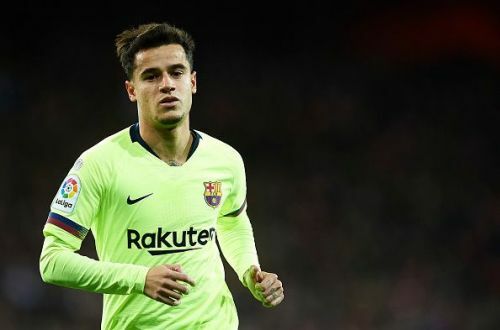 According to reports in Spain, Barcelona will sell Philippe Coutinho with PSG interested. They've picked PSG, who are very much interested in the Brazilian, as their partners in the deal with an eye to rope in Julian Draxler. Paris Saint-Germain are lining up a €120 million bid for Coutinho. Barcelona will use €50 million from that towards signing Julian Draxler who keeps slipping in and out of the first team. It looks like Coutinho's days at Barcelona are coming to an end.